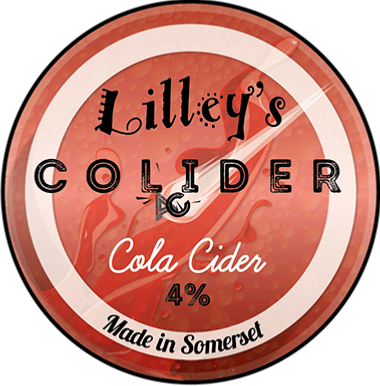 A COLLISION BETWEEN OUR CRISP SOMERSET CIDER AND OUR OWN PREMIUM COLA. SMOOTH AND REFRESHING WITH HINTS OF CARAMEL. CONTAINS CAFFEINE.